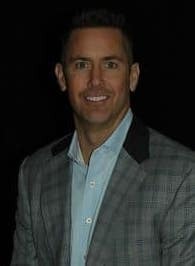 I’m Jon Gray, and I want to personally welcome you to Orange Coast Auto Group! Since 1981, our mission has been to serve automotive consumers in Orange County and Southern California an extensive selection of cars, parts, and service. With a dedication to maximizing customer loyalty, we empower our team to perform at the highest level and provide excellent customer care at every touch point. Orange Coast Auto Group is Southern California’s premier new and used car dealer for Chrysler, Dodge, Jeep and Ram. I want every one of our valued customers to feel welcome, comfortable, and thrilled with their new or used car and to have an exceptional experience in our service drive and at our parts counter. My Vision: Build an Automotive Group by inspiring employees who consistently provide our customers the easiest and most convenient experience they’ve ever had. 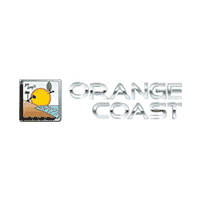 I look forward to welcoming you to the Orange Coast Family. We know that there can be a lot of questions when looking to purchase a new or used vehicle, which is why we are open seven days a week to help you with anything you may need. From sales and financing, to service, to scheduling a test drive we can help you with it all. You can contact us at 877-291-5568877-892-7115, or come in and visit us at 2929 Harbor Boulevard in Costa Mesa. View our new inventory and used inventory to get an idea of what we have on the lot currently!